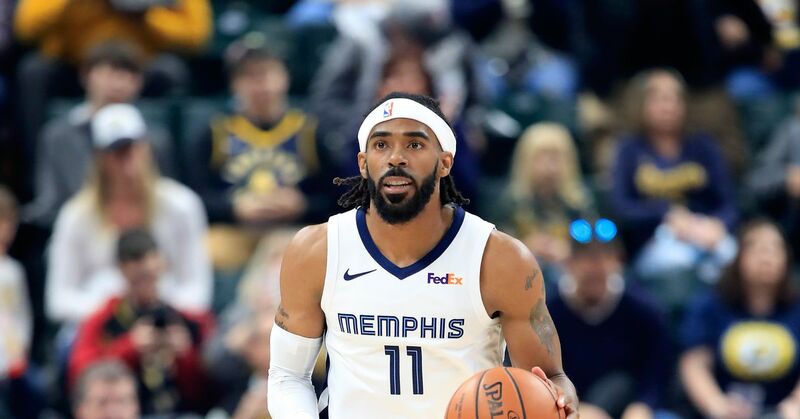 One day after the Memphis Grizzlies announced the firing of head coach David Fizdale, general manager Chris Wallace explained what went into the decision. "We needed to have a change to try to save the season," Wallace said (via Ronald Tillery of the Commercial Appeal). "Looking at where we were headed, there just weren't a great deal of positive trends. We hope to get a positive reboot." Wallace also said it's not "fair at all" to describe All-Star center Marc Gasol as a coach killer. According to Tillery, Wallace acknowledged there was "tension" between Fizdale and Gasol before the former was fired Monday. Tillery also said the now-former head coach was "hardly the first Grizzlies coach to be concerned" about the influence Gasol had within the organization and management. Fizdale was hired as head coach of the Grizzlies in May 2016 after Dave Joerger was fired. Tillery pointed out during the 2015-16 season that Joerger told a Grizzlies beat writer he thought Gasol was trying to get him fired, but the eventual reason for his dismissal wound up being the result of a "fallout with management." The Grizzlies have made the playoffs in each of the previous seven seasons, including last season under Fizdale. Their 7-12 record through 19 games this season is the fourth-worst in the Western Conference, and they have lost eight straight games. J.B. Bickerstaff, who was an associate head coach on Fizdale's staff, will serve as Memphis' interim head coach.